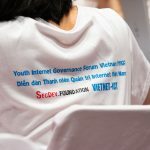 The SecDev Foundation launched an important online safety campaign in Vietnam. 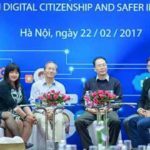 The “Chong Hack Facebook” campaign promotes the use of two-factor authentication to protect against Facebook hacking. Two-factor authentication, called log-in approvals on Facebook, is among the most important steps to safeguard personal information online. 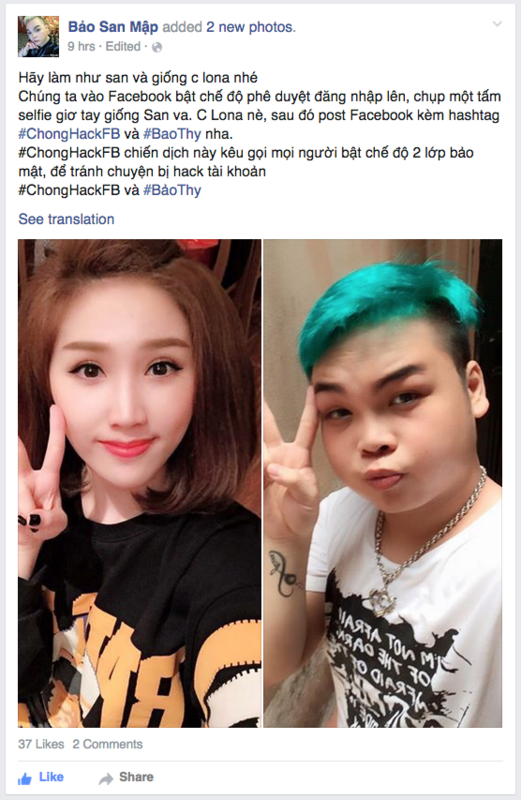 The “Chong Hack Facebook” campaign involves leading Vietnamese celebrities posting selfie photos with some words promoting the use of two-factor authentication as well as the hashtag #ChongHackFB. 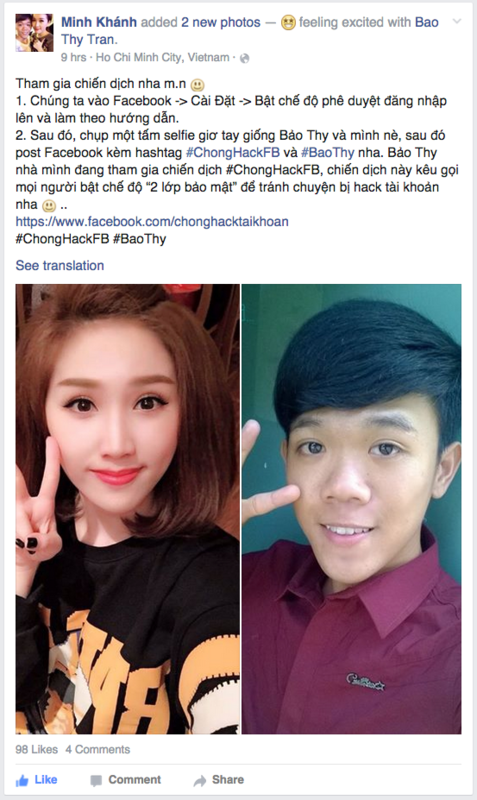 The celebrities have invited their fans to post photos, and many have already done so, also using the hashtag #ChongHackFB. The campaign hopes to have a noticeable impact on the use of two-factor authentication. 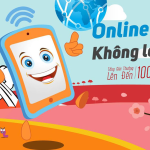 In addition to tracking the reach of the campaign posts and media exposure, an SMS service company based in Vietnam will provide feedback on any actual increase in two-factor SMS messages sent in the months following the campaign launch. 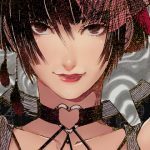 At the time of writing this post, the Bao Thy update received 106 shares, more than 65K likes, and 383 comments – within 13 hours of posting. From Syria to Sudan: how do you count the dead?